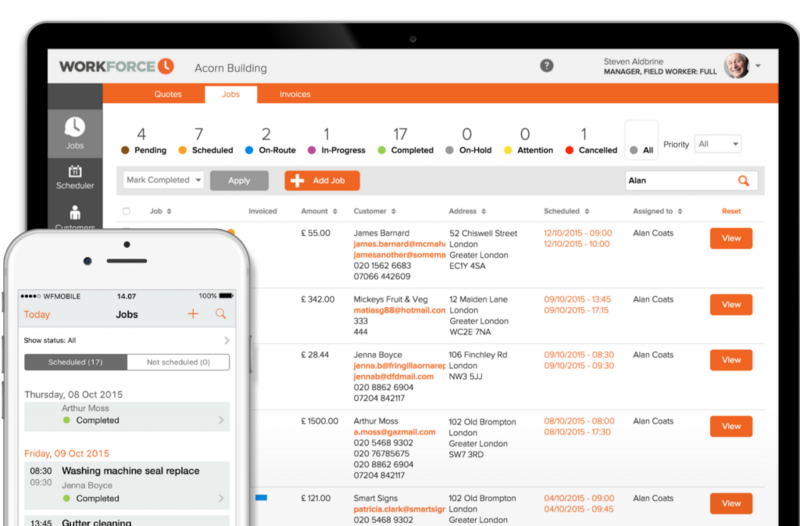 Workforce is a cloud based locksmith management software designed to meet the unique needs of field service teams. Work smarter and more effectively with Workforce’s user-friendly scheduling tools and job management capabilities. Keeping customers happy is at the heart of any successful field service company. This is easier than ever with Workforce’s Customer Portal, which centralises all necessary information about jobs, quotes, invoices and more to streamline your business process and build stronger relationships with your customers, encourage them to come back when they need more work doing. The entire customer relationship is more easily managed with Workforce. From within the Customer Portal, your admin team can create and send quotes for new work, which are then easily converted to jobs. Once the work is signed off and marked complete, an invoice is created just as easily. If you have Stripe card payments enabled within your Customer Portal, you will also be able to process payments against invoices. Communication is kept open and constructive in Workforce with the two-way direct messaging system, enabling customers to get their queries answered and resolve any issues more quickly than ever. Through the Customer Portal, customers can also request quotes for new work at any point in the future, encouraging higher renewal rates. Our software can be used to track the progress of an individual locksmith and support the way they work, even enabling them to complete a job onsite with the help of digital signature capturing technology and real time sign off. Workforce also provides route mapping solutions and tracks the progress of a given job in real time. With Workforce, you can quickly schedule new jobs to your locksmiths, who then receive notifications and job details on their mobile app instantly. Assign work based on location with GPS tracking, which can also be used to stay on top of timekeeping and promote productivity in your field staff. Workforce is designed to be user-friendly at every turn, so your team will find using our locksmith company scheduling software a total breeze without lots of training. While on site, your locksmiths can collect important information from within the Workforce app, including photos, notes and more. Once the job is complete they can sign off onsite, complete with customer signature, which is then synced back to the admin console for fast and effective communication. Workforce is designed to be user-friendly at every turn, so your team will find using our locksmith company scheduling software a total breeze without lots of training. However, should you get stuck, we have all kinds of resources available, from allowing your field staff to ask us questions from within their app to countless ‘how to’ videos and guides available in your account. Instantly schedule jobs to the right person using the drag & drop scheduler. Create your own job statuses and work with field workers to update jobs instantly. 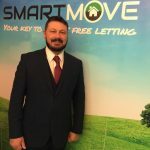 Track and view the location of your staff in real time on a map. Fill in commercial & domestic forms such as CP12s & others from the Field App. 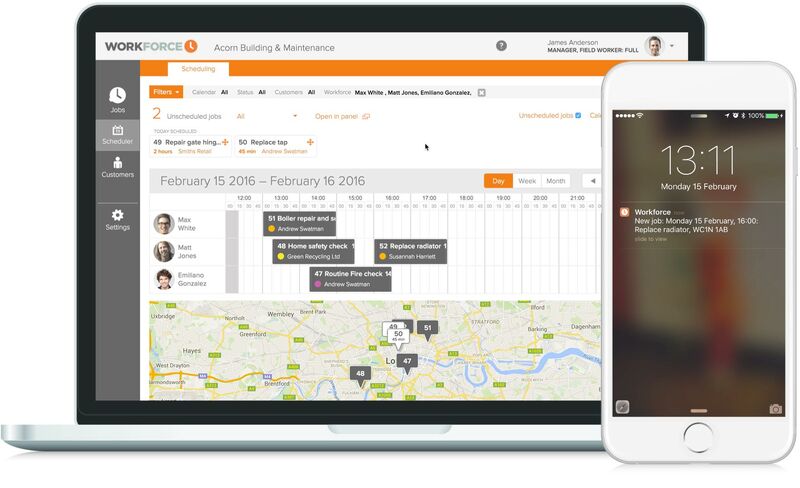 Workforce.FM makes life easier for Locksmiths by simplifying and streamlining job management and field service operations. Our real time platform lets you schedule, allocate, track, quote and invoice jobs seamlessly. Instant photo and signature capture means Locksmiths can do their work without worrying about paperwork. All details are synced and organised instantly across the Workforce.FM platform, keeping field workers and office-based staff up-to-date at all times.